We are introducing greenBED®, a line of Hemp Animal Bedding for everything big to small. Ideal for small mammals, reptiles to horses. We are committed to not only improving human life, but our animal friends as well. 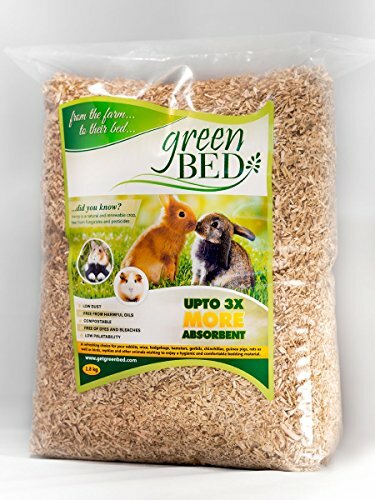 greenBED® Pet Bedding is also free of the aromatic hydrocarbons (harmful phenols) found in pine and cedar shavings. Dont live close by? Buy online! You can purchase directly from us here! You can purchase straight from AMAZON here! Want a little more info? The above PDF logo will share with you our greenBED® Hemp Animal Bedding brochure. If you have any other questions be sure to get in touch with us! Tell us where you would like to see hemp animal bedding sold! Who's your favourite retailer?